Newark, Delaware – The Delaware State Police Collision Reconstruction Unit is investigating a fatal crash that occurred on Saturday, January 19, 2019 at approximately 8:30 p.m., in which one driver has succumb to his injuries. The incident occurred when a 2009 Infiniti G37 was initially traveling northbound on Polly Drummond Road just south of Foxfire Drive, Newark. A 2017 Jeep Wrangler was traveling southbound on Polly Drummond Road near the intersection of Foxfire Drive. As the Infiniti G37 continued northbound, the operator failed to keep his vehicle in the northbound lane and drifted into the path of the Jeep. The operator of the Jeep did not have time to maneuver his vehicle to avoid the head-on collision. After impact, both vehicles remained disabled in the roadway across the north and southbound lanes. As a result of the crash, both operators and sole occupants of their vehicles were transported to the Christiana Hospital for their injuries. The operator of the Infiniti G37, Lamar R. Elam 41 of Wilmington, succumbed to his injuries within the emergency room and was pronounced deceased. He was seat belted at the time of the collision and impairment on his behalf is undetermined at this time. 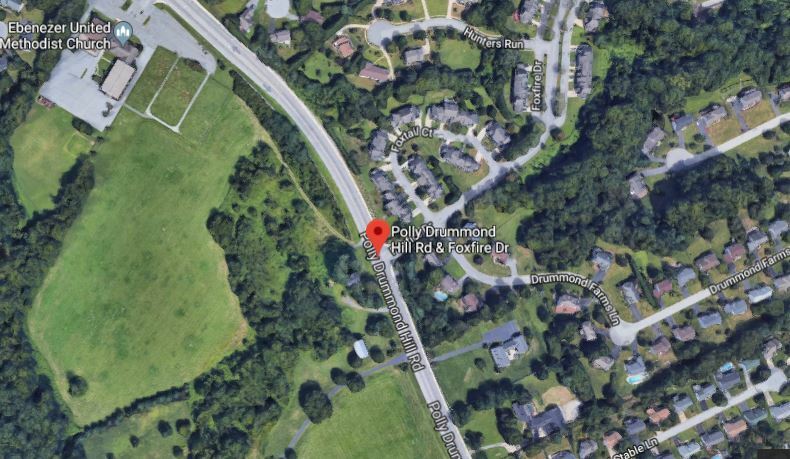 Polly Drummond Road in the area of Foxfire Drive was closed for approximately three hours as the crash was investigated and cleared. The crash remains under investigation by the Delaware State Police Collision Reconstruction Unit.